Hummingbird Tech's market-ready data analysis platform was available in 3 months thanks to the seamless integration of the Pix4Dengine. Hummingbird’s rapid progression to a market-ready data analysis platform, was only possible thanks to the seamless integration of the Pix4Dengine to process raw image data in the cloud in less than 3 months. Hummingbird Technologies started building a software platform in August 2016 with the intention of releasing it in March 2017. An essential part of the software was to enable an automated process of uploading, processing and displaying UAV-captured multispectral and RGB imagery at any point in time. The solution needed to be live at the beginning of March 2017, when spring crops in the UK are planted and overwintered crops start growing again. Part of Hummingbird’s vision and building procedure required a photogrammetry engine to process and orthorectify the imagery for analysis, for which Pix4D’s software was the one used. The number one objective of the project was creating a software infrastructure around the Pix4D to enable smooth upload and storage, and pre-processing of large amounts of image data before it actually reaches the Pix4Dengine. Orthomosaic (left) and hillshade DSM (right) generated with Pix4Dengine. One of the main benefits is that Pix4D breaks down the photogrammetry process into three stages, each with error reporting, statistics and quality assurance at the end of every stage. This ensures that any issues encountered in the early stages are addressed and flagged before processing any further. This also allows for any adjustments to be made to the processing settings so that the best results possible can be obtained. 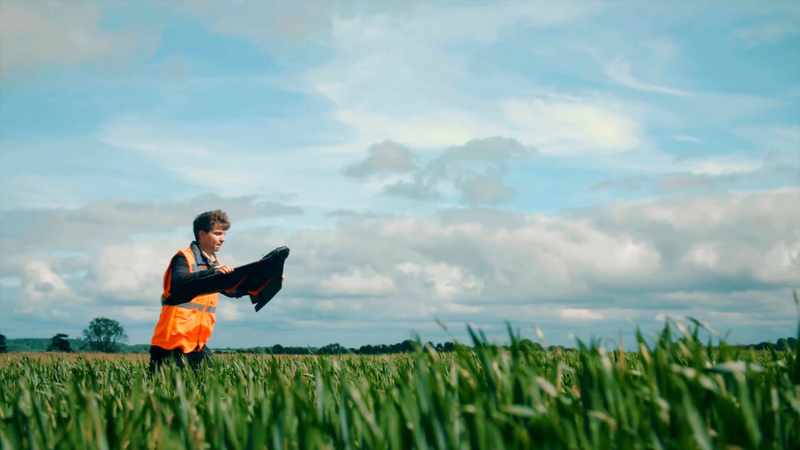 During the spring and summer of 2017, Hummingbird collected data throughout the growing season at ten different times, for over 15,000 ha of prime arable land in the UK, covering in total over 100.000 ha. Datasets varied in size, from ~500 to more than 3,000 multispectral images from senseFly eBee SQ platforms with Parrot Sequoia multispectral camera, as well as additional datasets from a high resolution RGB camera; all, of course, processed though Pix4D. Example of analytical products: Disease classification map of yellow rust. 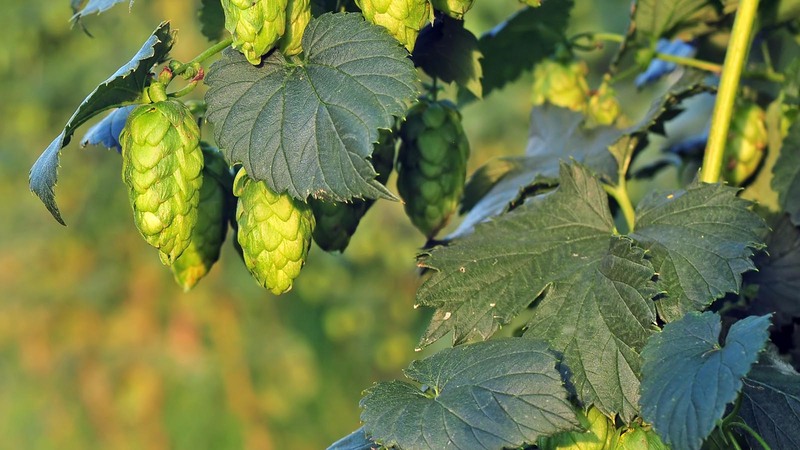 Once the processing part was covered by Pix4D, it was time to add specific machine learning features to help farm managers and agronomists tackle specific problems. 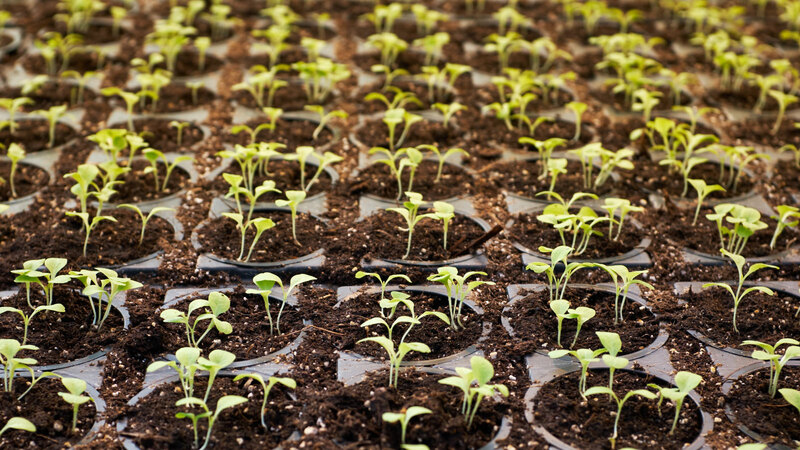 With the development of agricultural technologies, crop and plant diseases have been advancing as well, causing major issues to farmers in their productivity. While methods of curing these diseases do exist, they are very often costly, dangerous for the environment and for the consumer. 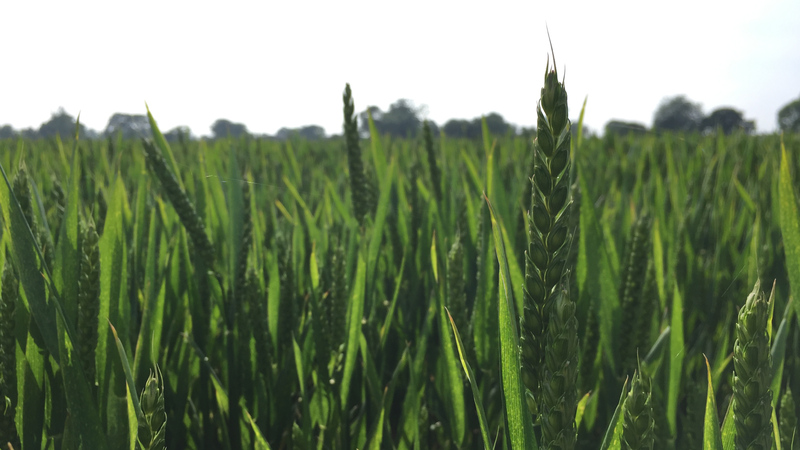 The applicability of machine learning in agriculture has many benefits, from plant breeding, water conservation to real time predictions. Hummingbird uses robust algorithms and machine learning techniques to uncover and decipher hidden patterns, which helps their customers in more accurate diagnosis and targeted treatments. The data needed to be captured in-field, uploaded to the Hummingbird cloud platform, processed via Pix4Dengine, analyzed in the Hummingbird analytical layer and finally presented to customers via the web platform. Pix4Dengine was continuously used to power the photogrammetric correction in the Hummingbird software as a service workflow, where over the past 6 months they processed more than 7,000 individual orthomosaics and corresponding DSMs (Digital Surface Models). 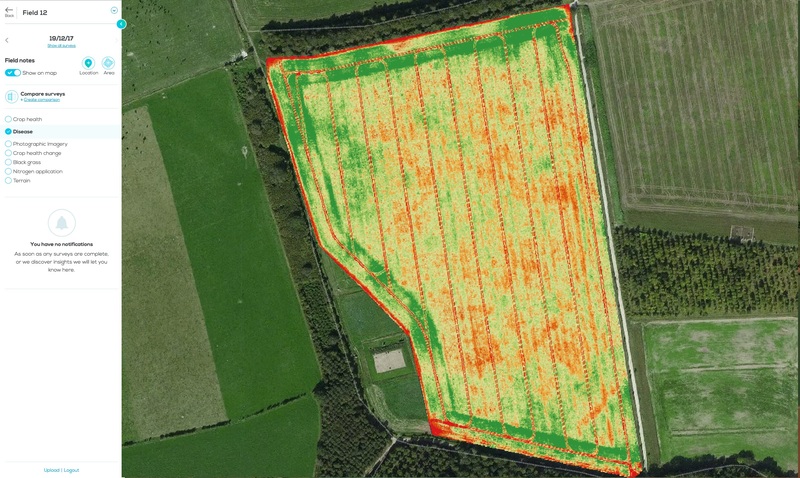 The analytical products included: key vegetation index maps, determining Nitrogen content, producing Nitrogen application maps and using Machine Learning to generate maps for blackgrass and other crop and plant diseases, all focused to tackle the problems of the farmers in the UK. The turnaround time from data capture to generating map visualizations and insights for users was in less than 24 hours. Example of analytical products: Blackgrass output. 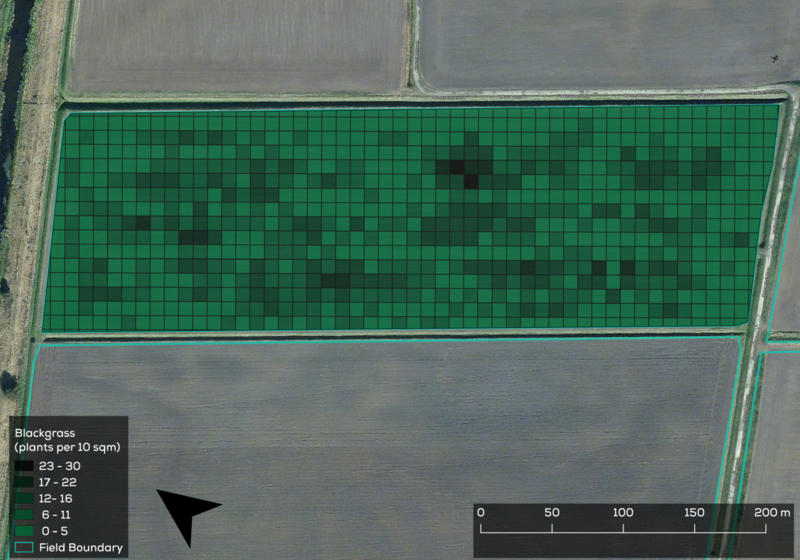 Automatic detection of radiometric calibration panels in Pix4D from the Parrot Sequoia sensor and specified processing options tailored to processing homogeneous surfaces such as continuous crop canopies has enabled Hummingbird to work with high quality imagery, even when the area of interest is relatively featureless. This has been especially important when looking for acute differences and details in the crop surface. Pix4Dengine is the only scalable, end-to-end solution capable of enabling Hummingbird to run the full photogrammetry workflow from a command line interface, allowing them to achieve a fully automated data processing workflow with extensive quality assurance through reports and log files at each step. By using Pix4Dengine, Hummingbird was able to run more than one instance at a time, enabling the parallel processing of many datasets at once, without which they would not have been able to provide the customers with imagery in the platform at such speed. Unlock the secret to precision agriculture! Find out more about our Pix4D Enterprise Solutions. A special thank you the Hummingbird team for sharing this great story with us.